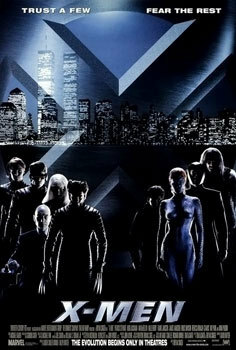 On the shadowy periphery of society lives a secret organization of mutants – despised, deformed and loathed, they live in fear of a nation that holds them in contempt. They are comic book fans. And one of their favorites is X-Men, which tells the tale of a secret organization headed by Professor Charles Xavier, master of the mysterious brain device known as Cerebro and ideological enemy of the metal-manipulating villain Magneto. It's all very neat-o.